ITEM: Compressor Assembly for HYUNDAI CONDITION : NEW MANUFACTURER : HVCC.. ITEM: Outside Rear View Mirror & Holder Right Side Hyundai CONDITION: NEW MANUFACTURER: M.. ITEM: USED Alternator Assembly for 2004 Hyundai New EF Sonata CONDITION : USED /.. ITEM: Arm Complete Lower LH for HYUNDAI / KIA CONDITION : NEW MANUFACTURER&nb.. ITEM: Arm Complete Lower RH for HYUNDAI / KIA CONDITION : NEW MANUFACTURER&nb.. ITEM: Hydraulic Module Unit Assembly for HYUNDAI / KIA MANUFACTURER : MOBIS DISPLAC.. ITEM: USED ELECTRONIC CONTROL UNIT for Hyundai EF Sonata CONDITION : USED /.. ITEM: USED ELECTRONIC CONTROL UNIT for 2000 Hyundai EF Sonata CONDITION :&n.. 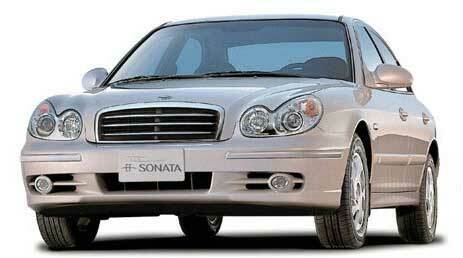 ITEM: USED Automatic Transaxle Control Module for 2004 Hyundai New EF Sonata CONDITION&nbs..